The movie is primarily about inheritance of character from parent to a child. It tries to shed light on the functioning of the real estate mafia in India. The director has tried to add an familial emotional touch to it. The story is about policemen v/s a family of gangster.Yashvardhan (Jacky Shroff) a real estate developer in Gurgaon is known for his illegal work under the disguise of being a reputed sophisticated business person, due to his top crew member (Arjun Kapoor) who leaves no evidence after the job is done, the police department then captures Ajay and tortures him, while they send out Ajay’s look alike Vishal(Arjun Kapoor) to Yashvardhan. Vishal joins the crew and becomes an informer while Ajay is tortured by Yash’s business secret. When Vishal is planted in Yashvardhan’sworld in place of Ajay the law makers (Rishi Kapoor and Prithviraj) roll the dice & a sequence of event unravel something much more than what Vishal was bargained for. Watch the climax for it. Climax feels a little overdrawn and the impact would have been much stronger if it was a little concisely executed. 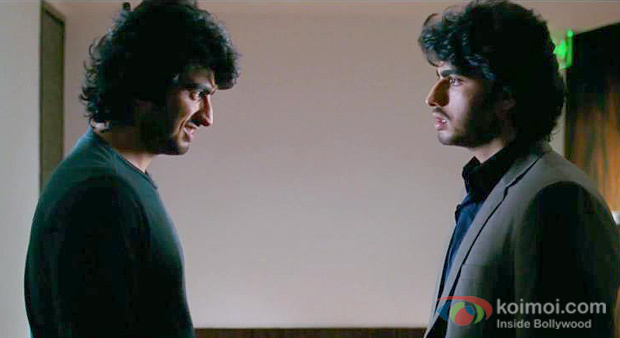 The movie has strong powerful characters but week script line,Arjun can be appreciated on two counts- ‘performance’ and ‘intensity’. He has tried to differentiate & antonym both roles well. Rishi Kapoor has played a cop for the first time and gives his similar presence. 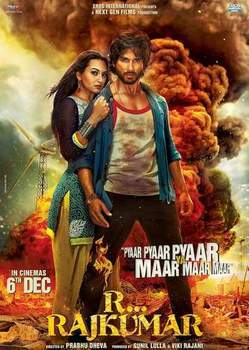 Film boasts of a very talented star cast and each actor does complete justice to his character. 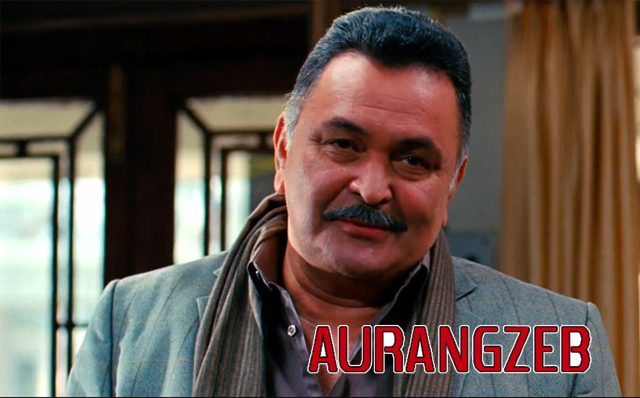 At the time when mindless comedies and masala entertainers are a rising fad, Aurangzeb is indeed a refreshing change. It may not be a perfect film but it does have a soul and a beautifully complex story to share. If you are one who enjoys serious drama once in a while, this one comes highly recommended.